June Halper is a certified adult nurse practitioner who has specialized in multiple sclerosis since 1978. She was a founder of the Gimbel MS Center in Teaneck, NJ and has been the Executive Director since 1989. With the Multiple Sclerosis Research and Treatment Center of the New Jersey Medical School, UMDNJ, the Gimbel Center established the Multiple Sclerosis Network of New Jersey in 1998. In 1993, the Gimbel MS Center was named the administrative seat of the Consortium of Multiple Sclerosis Centers, the largest organization of MS healthcare professionals in the world. Ms. Halper was president of the CMSC from 1995-97 and has been the Executive Director since 1997. Ms. Halper spearheaded the development of a national task force on disabled women's health issues which culminated in a nationally attended conference in June 1996 which focused on autoimmune diseases and women. She has published and lectured extensively on multiple sclerosis and its ramifications and is the editor of Comprehensive Nursing Care in Multiple Sclerosis and Advanced Concepts in Nursing Care in Multiple Sclerosis, and co-editor of Staying Well with Multiple Sclerosis: A Self-Care Guide. 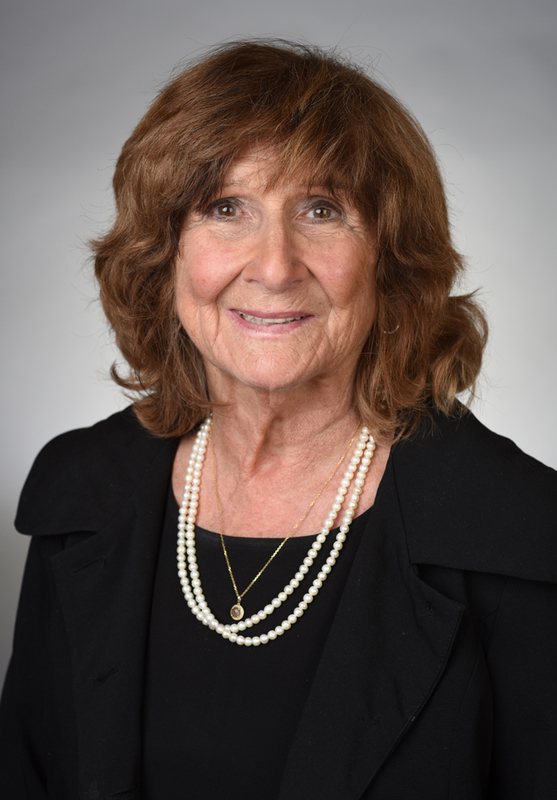 Ms. Halper chaired the first Multiple Sclerosis Nurse Specialist Consensus Committee's development of a monograph on the nurse's role in adherence to complex protocols; the impact of cognitive impairment in MS nursing care; and the nurse's role in patient's and family's quality of life. She chaired the second such committee which published Multiple Sclerosis: Best Practices in Nursing Care, Disease Management, Pharmacologic Treatment, Nursing Research. She is a member of the American Academy of Nurse Practitioners, the founding director of IOMSN, the International Organization of MS Nurses, and the recipient of the IOMSN's first June Halper Award for Excellence in Nursing in Multiple Sclerosis. She was inducted as a Fellow into the American Academy of Nursing in November 1999. 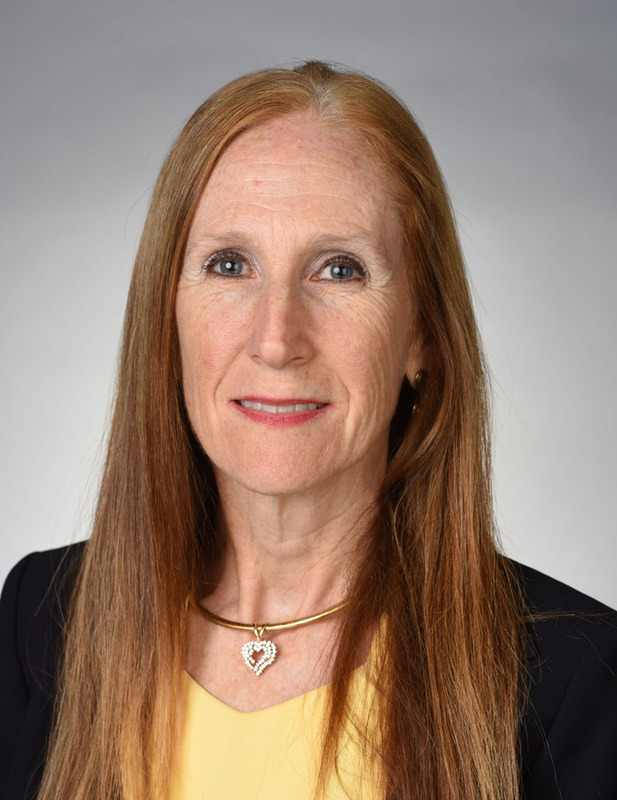 Patricia Pagnotta is a board certified Nurse Practitioner who works in Maitland, Florida at Neurology Associates and the MS Center of Greater Orlando, were she has been since 2005. She received her undergraduate degree from Towson State University and her graduate degree from the University of Maryland. She also received a certificate from University of Central Florida. She holds certification with AANN as a Certified Neuroscience Registered Nurse, and with IOMSN as a Multiple Sclerosis Certified Nurse. She is a long standing member of the IOMSN and currently a Board Member. In the past, she served on the American Board of Neuroscience Nurses as a Board Member for 2 years then as President for 1 year. She was the President of the local chapter of the AANN for 4 years then served as Secretary for another 4 years. She was the AANN Membership Representative to the AAN for 6 years. She is active in clinical practice and research. She has been a Sub-Investigator and Primary Investigator in many MS clinical trials. A Midwesterner from Milwaukee, Wisconsin, Cheryl Blaschuk graduated from University of Wisconsin- Milwaukee for both her BSN in December 1985 and her MSN as a Family Nurse Practitioner in 2000. Has spent the last 17 years as an Advanced Practice Nurse in Neurology almost exclusively in multiple sclerosis care. She joined the IOMSN in 2002 and sat for the first MS certification examination that year. She has chaired and lectured at several IOMSN Regional meeting around the country, has been faculty for the Linda Morgante MS Nursing Leadership for the past 9 years. She has been a contributing author for several nursing publications including (2003) Monograph Advanced Practice Nursing in Multiple Sclerosis: Advanced Skills, Advancing Responsibilities, ) (2011) Nursing Management of the Patient with Multiple Sclerosis: AANN, ARN, and IOMSN Clinical Practice Guidelines Series , faculty panel for several Counseling Points in MS publications (2012 and 2014) and in 2014 Multiple sclerosis and the advanced practice provider: A call for knowledge, compassion and hope. Advance healthcare network for NP’s & PA’s; Advance Newsmagazines. 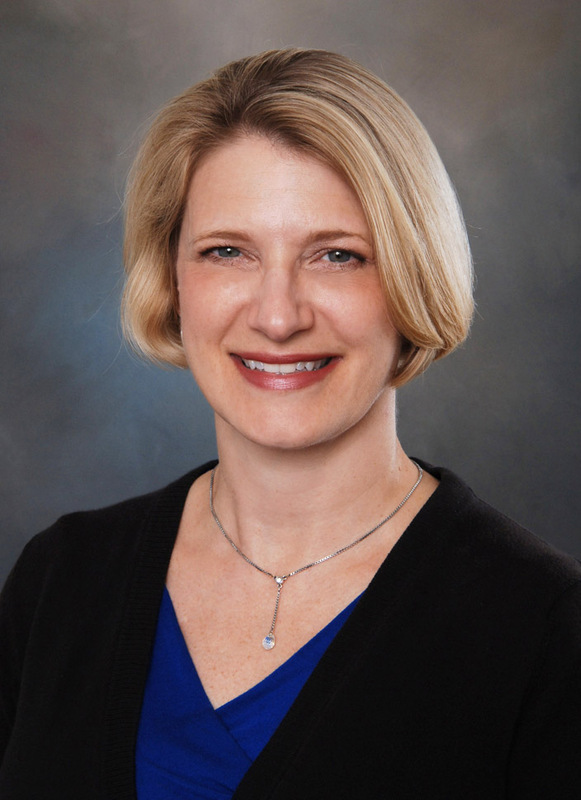 She recently returned to work at the Medical College of Wisconsin in the multiple sclerosis and comprehensive headache programs where she began her advanced practice career originally in 2000. She works with her local chapter of the National MS Society to bring knowledge of multiple sclerosis to nurses and patients all over the state of Wisconsin. Marie Moore is a certified family nurse practitioner who works in Charlotte, NC at Atrium Health Multiple Sclerosis Center, where she has been since 2011. Prior to joining the MS Center, she practiced general neurology and pain management. She completed her BSN in 1997 and her MSN in 2000 at Samford University in Birmingham, Alabama. Marie has served as the Education Chair for the Metrolina Coalition of Nurse Practitioners; Co-Chair of the National MS Society 2016-2018 Strategic Plan Advisory Committee and as a Board Member for the Greater Carolinas Chapter. 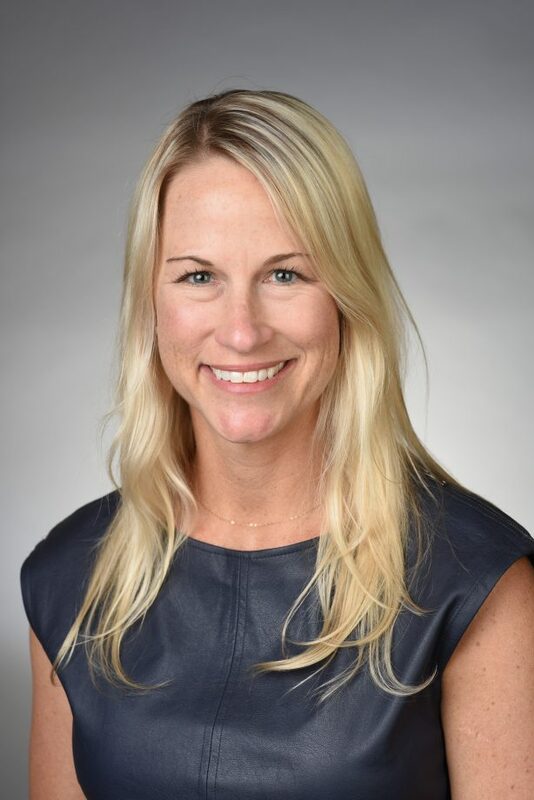 She currently serves as a Board Member and Membership Co-Chair for IOMSN, on the Services Advisory Committee and the Greater Carolinas Clinical Advisory Committee for the National MS Society, and as Editor for IOMSNews. Within her current practice, Marie provides comprehensive MS patient care, oversees an infusion center, and participates in clinical research. She enjoys educating patients and healthcare providers about MS care. 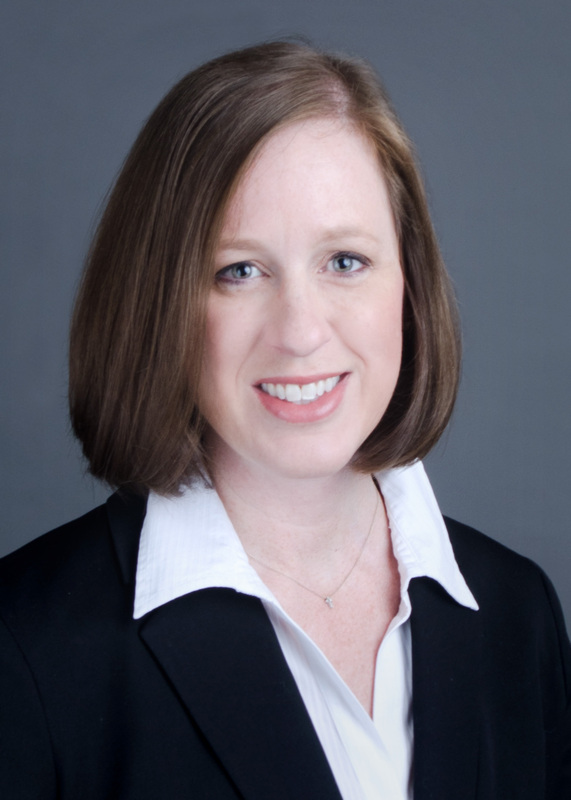 Megan Weigel is an advanced registered nurse practitioner who has been practicing neurology for 13 years and has been an MS Certified Nurse for 8 of those. She currently works at Baptist Neurology, Beaches Division, where she specializes in the care of MS patients. She received her Doctor of Nursing Practice degree from the University of Florida in 2009, with a research focus on preventive health care in MS patients. She has co-authored posters, articles, and guidelines related to MS care. Most recently, she co-authored the Multiple Sclerosis chapter in Joanne Hickey’s text, The Clinical Practice of Neurological and Neurosurgical Nursing. Dr. Weigel was chosen as one of Jacksonville’s “40 Under 40” by the Jacksonville Business Journal in 2010, and received an Outstanding Young Alumnus award from the University of Florida in 2010. She has served two terms on the Board of Directors for the International Organization of MS Nurses, and is currently the co-chair of the Education Committee. She is a member of the North Florida chapter of the National MS Society’s Clinical Advisory Committee, acts as their Research Advocate, and is an active fundraiser. She is also the co-lead for the National MS Society Goal Steering Team, “We develop, deliver, and leverage resources to enhance care for people with MS and quality of life for all those affected by the disease.” Dr. Weigel speaks nationally to patients and healthcare providers on topics related to the care of people living with MS. As a registered yoga teacher, she is the cofounder of oMS Yoga, a program that has brought free yoga to people living with MS in the Jacksonville area, with plans to expand internationally. Her vision for the IOMSN is to foster nursing education and mentorship programs that will result in providing the best care to people living with MS in the world’s changing healthcare landscape.